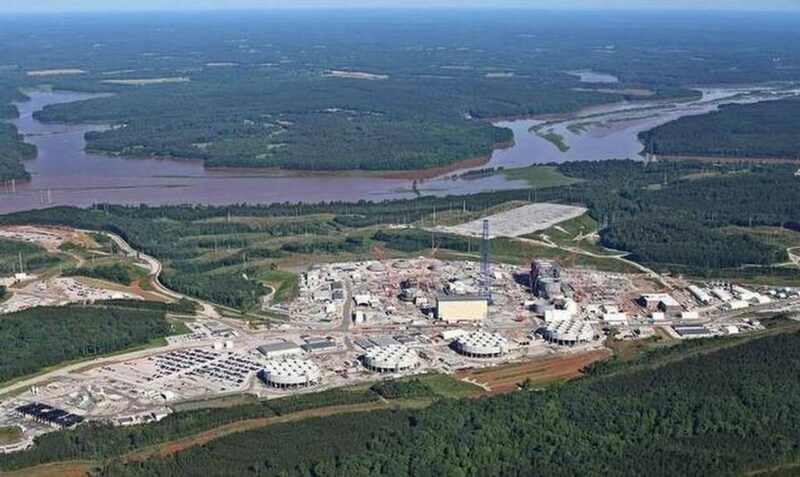 The speaker of the S.C. House announced a committee Wednesday to study the failure of a Fairfield County nuclear project, adding it is possible he could call House lawmakers back to Columbia for a special session. Speaker Jay Lucas, R-Darlington, named state Rep. Peter McCoy, R-Charleston, to lead the 18-member Utility Ratepayer Protection Committee. From the Midlands, the committee includes state Reps. Nathan Ballentine, R-Richland; Micah Caskey, R-Lexington; Kirkman Finlay, R-Richland; Russell Ott, D-Calhoun; James Smith, D-Richland; and House Minority Leader Todd Rutherford, D-Richland. Lucas said the committee will study what went wrong with the joint SCANA-Santee Cooper nuclear project and determine a “viable plan that best serves the interests” of the state’s power customers. The state “has a responsibility to fully investigate this situation and ensure ratepayers do not experience this kind of failure again,” Lucas added. To read more from The State and Jamie Self, click here .